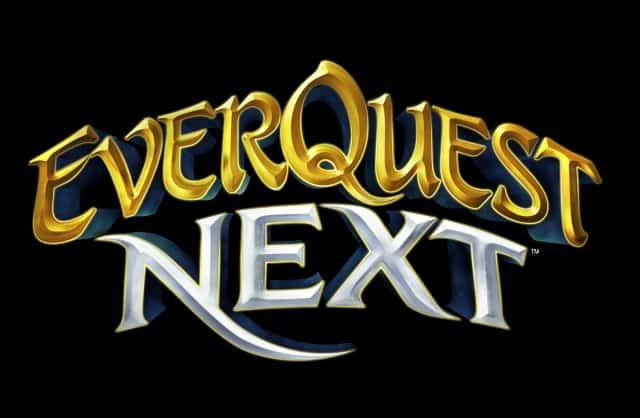 Following with recent tradition the EverQuest Next developers have launched their latest round table video, answering yet more questions and concerns from the EverQuest community. The video is a result of the latest developer question that sees players voting and posting on forums regarding specific issues they’re concerned about. The latest question was aimed at discussing the complexity of the design tools in EverQuest Landmark, the system behind player creation and construction in the upcoming MMO. This week Senior Brand Manager, Omeed Dariani, and UI Designer, Jake Sones, sit down and discuss the potential of the tools in EverQuest Landmark. Players have expressed concerns that the developers will create complexity levels that simply aren’t viable unless you want to read a massive manual, practically learning a new programming language. Other players have asked that the developers implement progression-based mechanics that only open up the more complex features once players have the experience to use them. For the answers to these concerns, and many others laid forward by the community, watch the video below.